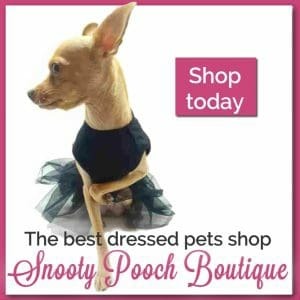 Whether you are buying the fanciest dog food, the most natural, or are ordering from an online pet food delivery service provider, it can be a source of agony to watch your pet dog not eat. 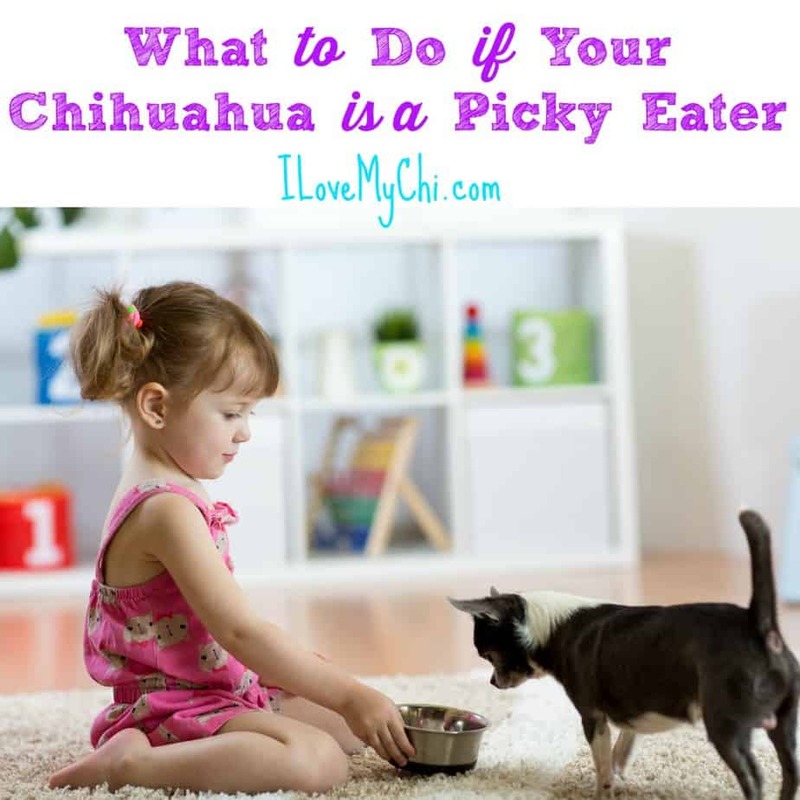 So here is what you should do if your Chihuahua is a picky eater. ● Understand what they do and do not need. 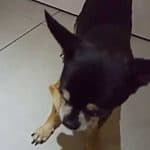 If your Chihuahua only sniffs and licks at a bowl of food that last week he happily gobbled down, you might start to think that he has become “bored” of that food, as humans do. But this is not the case; your dog will happily eat the same food every day of his life. Dogs do not want nor need a lot of variety in terms of food. However, they do need a tasty, nutritious meal. 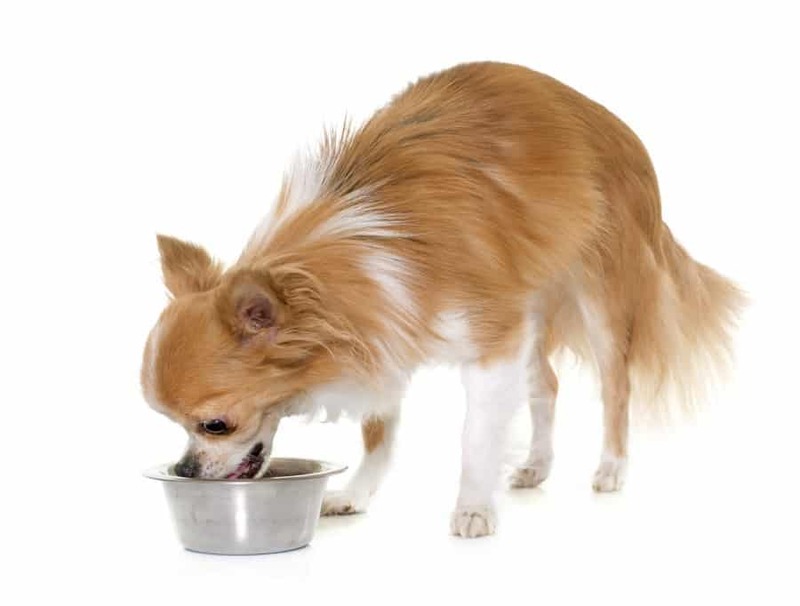 If you are looking to change your dog’s food formula, do it gradually. Start by combining new food with the old food and then gradually increase the ratio of fresh food to old food. 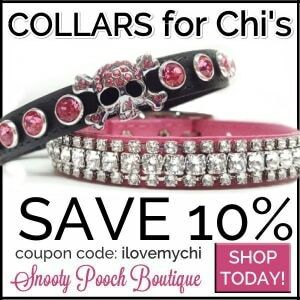 This helps to get your Chihuahua accustomed to the new food and lowers the risk of a hunger strike occurring. Alternatively, if your dog suddenly becomes a picky eater and has no history of this behavior, a medical disorder could be the issue so get his vet involved. 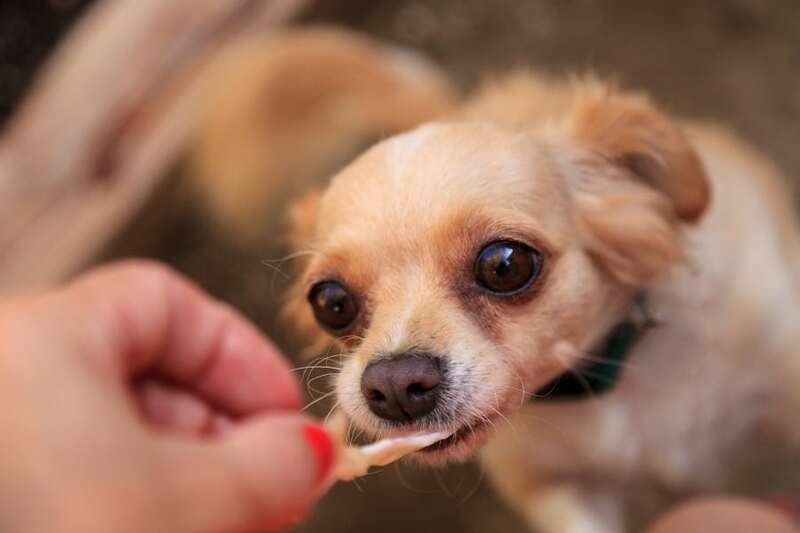 Most of the time, the reason Chihuahuas are picky eaters is a result of humans feeding him scraps from the table or being over generous with treats throughout the day. 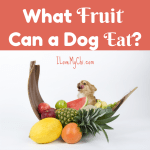 While you only want to treat your dog because they bring you so much happiness, allowing him to eat like this can lead to obesity and encourages picky behavior. Of course, he prefers what you are having for dinner, so he will avoid eating his own food in anticipation of receiving more goodies under the dining room table. However, Dogs in general have different nutritional needs from humans so what you are eating is not necessarily balanced and wholesome for them. For this reason, you need to stop feeding your Chihuahua from the table and make a strict limit on the number of daily or weekly treats. ● How do I correct picky behavior? 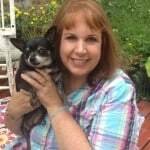 When it is time to get serious with your Chihuahua about his picky eating habits, follow this strategy. Be firm with your Chihuahua that no other food options exists. Leave food out for 30 minutes and then take the bowl away if it isn’t eaten. For the next meal, leave the same type of food out for 30 minutes and again take it away after 30 minutes if none is eaten. Even if this behavior lasts a few days, don’t give in and give your dog treats or human food! 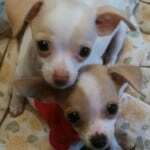 ● What can Chihuahuas not eat? That being said, there are a lot of common foods that are dangerous to Chihuahuas. 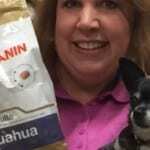 Chocolate – Theobromine is lethal to Chihuahuas at a dose of 100 mg per pound of body weight. 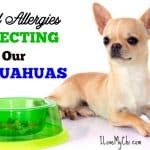 Not as dangerous food items that should still be kept away from your Chihuahua include yeast dough, cat food, bacon, wild mushrooms, unripe potatoes, milk, cheese and dairy, any high-fat foods, and any salty foods. 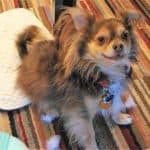 In the moments when it feels like you are never going to be able to get your Chihuahua to eat, remember that dogs don’t starve themselves willingly. So no matter how stubborn yours is, you will be able to feed it at some point! If you leave food out for him, he will eventually succumb to the hunger and eat it. You must not give in to his protests and his changing day-to-day feelings, for his health’s sake. Follow these tips and stay strong! Here’s my Mr. Bingley, aka Bing-Bing. He’s a rescue and a real 14 lb. handful! Wish I could have another, but after all, there’s only one Mr. B! Thanks for your tips on my picky eater, very helpful. You’re welcome Jennifer! Mr. B is very handsome!